There is truly something magical about Aromatherapy. Using essential oils to create beautiful, harmonious blends can take us away from the everyday world and make even mundane tasks special. This is one of the reasons I love using Aromatherapy in my beauty regime. It’s not that washing my hair or having a bath or shower is boring, but often these tasks can become routine. From looking after your skin to hair care as well as more specialized treatments for stretch marks, spots and thinning hair, bringing essential oils into your every day life will transform your beauty routine into something extra-ordinary. When it comes to taking care of our skin many of us don’t want to invest time and energy in laborious and usually expensive skin care programs. The great news is that we don’t have to! Many of the over-the-counter beauty products contain harmful chemicals, and there is no telling what harm they may be doing to our health and wellbeing. Aromatherapy is a completely natural and holistic treatment. This means it works on the whole of your mind, body and spirit, so not only are you getting a beauty treatment, but you are giving a boost to your physical and emotional well being as well. Essential oils are incredibly beneficial for the skin as they are ‘cytophylactic’, helping to stimulate the generation of new cells, which means skin stays healthy and younger looking for longer! Some of the best essential oils to use in the battle against Father Time are frankincense, lavender, sandalwood, neroli, patchouli and rose. One of my personal favourite combinations is 9-drops frankincense, 6-drops neroli and 3-drops lavender in 40ml jojoba and 20ml apricot kernel base oil. Apply to the face and neck 1-2 times a week to help keep your skin looking soft and supple. 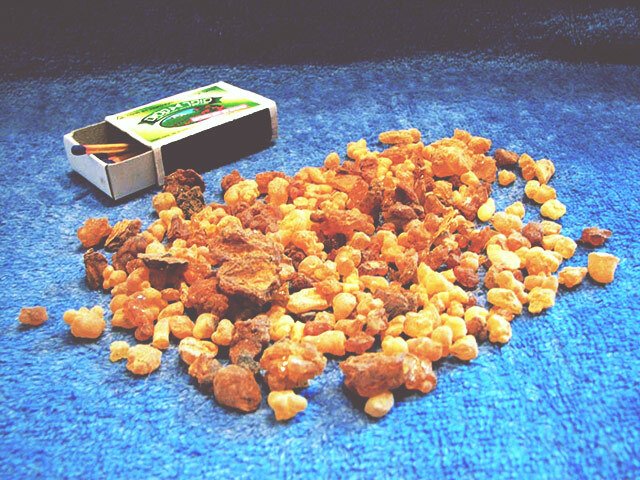 This blend has an intoxicating aroma that leaves me feeling deeply nourished and cared for from the inside out. Of course it doesn’t matter how old you are, spots and blemishes can occur at any time of life. Stress, poor diet and pollution are often to blame but using either lavender or ti-tree at the first sign of an emerging spot can stop it in its tracks. Both of these oils can be used ‘neat’ on the skin meaning they don’t need to be diluted in a base oil. However they are strong so if you have sensitive skin, mix 1-2 drops of either oil in about 1-Tablespoon of base oil before applying. People prone to greasy and oily skin are often under the misconception that applying more oils to the skin will only make the condition worse. This couldn’t be further from the truth! In fact trying to remove oils will only make the condition worse as the body will produce extra-sebum to lubricate the skin. It is important to keep the skin clean, so a weekly steam is very helpful. Oils such as juniper, lavender and bergamot are ideal and can be added to a large bowl of boiled water for a steam treatment. A facial oil blend can be used weekly using essential oils such as bergamot, lemon, sandalwood and geranium. Actually geranium is an ideal oil to use for greasy skin as it’s a balancing oil and works deeply with the hormonal system, which can be responsible for overactive sebaceous glands. In 60ml of rosehip base oil, add 9-drops geranium, 3-drops bergamot, 3-drops lavender and 3-drops neroli. The lavender and neroli are particularly important in cases of acne as they help promote healing and lessen the effects of scarring. These blends can be used in the bath or shower as well. Our bodies are covered in skin so why not nourish the whole lot? In fact many of us focus solely on the face and neck area but using these blends in the bath or pre or post shower is also a wonderful way to look after your skin and benefit from the physical and emotional healing properties of Aromatherapy. Whether you have dry, normal, aging or greasy skin essential oils will work with your body to bring about balance, harmony and let your inner beauty shine through. Another way to use essential oils is to create a toner that can be used on a daily basis. Blend 90ml of witch-hazel with 30ml of rosewater and add 5-drops ylang ylang, 5-drops chamomile and 3-drops lavender. This is a great toner to use to combat a dull complexion plus it can also help keep blackheads at bay. Aromatherapy is also extremely effective for hair and scalp. Using a rinse after shampooing will keep hair shiny, soft, and smelling great! Rosemary is traditionally used for darker hair while chamomile is ideal for blondes. Add 3-drops of either rosemary or chamomile essential oil to 2 Tablespoons of cider vinegar and 60ml of water and use to rinse hair after shampoo and conditioner. Of course you can always add essential oils to your store bought shampoo and conditioner. This is a great way to nourish the scalp and can be helping in treating greasy hair or dandruff. It is best to use products that are as natural as possible, as many brands of shampoo and conditioner contain chemicals. Rosemary and cedarwood are great for thinning hair, while eucalyptus and lemon can help with dandruff. If you want a really intense conditioning treatment add 6-drops ylang ylang, 3-drops lavender and 3-drops orange to 40ml of jojoba base oil. Apply to dry hair and scalp and spend a good few minutes massaging it through to the ends. Wrap your head in a warm towel and relax for 20-30 minutes. Afterward wash your hair as normal but always make sure to add shampoo to your hair first before getting your hair wet! This helps build up an emulsion meaning all the oil will be washed out. Your hair will feel and smell amazing! There are many ways to bring Aromatherapy into your life and using essential oils in your beauty regime is one of the best. 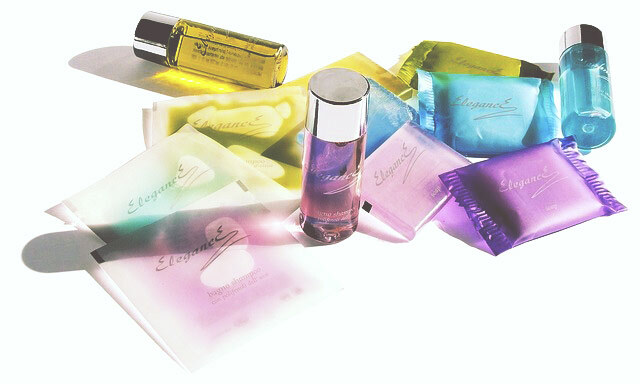 Do make sure you only use high-grade therapeutic oils to get the full benefit. If you use any citrus oils such as bergamot, lemon, orange or grapefruit stay out of the sun as these oils are photosensitizing, which means your skin will be more prone to sunburn. 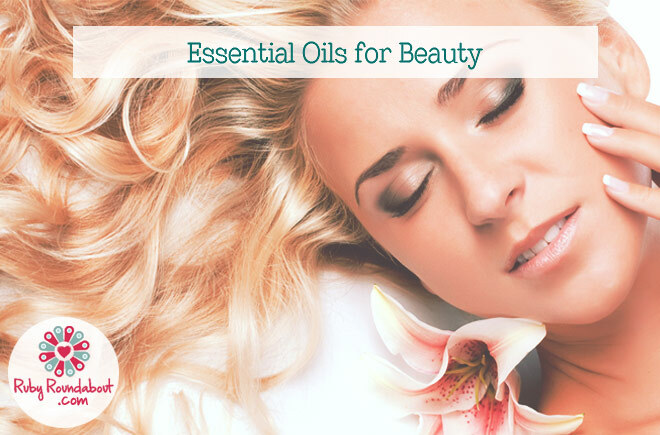 Above all enjoy using these wonderful oils to enhance your inner and outer beauty!